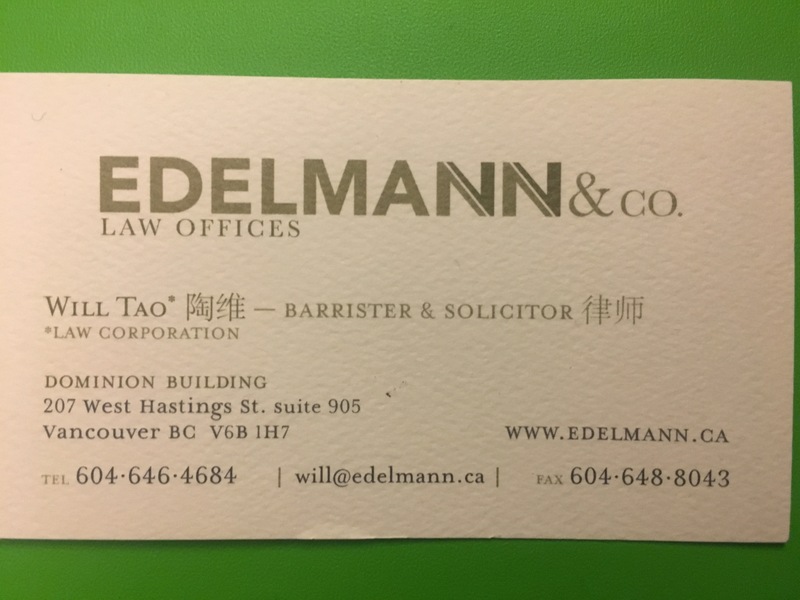 I’ve Been Nominated by a Province and Need to Extend My Work Permit – Bridging Open Work Permit or Work Permit With Provincial Support Letter? A question that I continue to get particularly from B.C. based, provincially nominated, clients requesting assistance on extending a work permit is how to choose between selecting an open bridging work permit or a province supported closed work permit based on a work permit support letter. Authority for the province supporting a foreign worker is provided by R.204(c) of the Immigration and Refugees Protection Regulations. Timing – when is IRCC going to receive your PR Application/are there any complications with your PR Application; When does your nomination expire? Category of Application – Are you applying as an international post-graduate? Skilled worker? Entrepreneur? – what are your commits to your employer under each and how much flexibility are you provided? Stability of your current job – Are there reasons to believe that your PNP nomination may be at risk (i.e. company having financial difficulties, discussions of downsizing, etc.). Would you possibly need to “jump ship” in order to maintain your status in Canada in such a circumstance. Is there the existence of an Express Entry PNP option – if so you may be able to fast-tracked your usual paper-based process and could be aided by having an employer-specific work permit. I have seen several cases where individuals who would have been better off one over the other. I have seen more than a few individuals lose status because of the extension process. This is certainly an issue I would seek legal advice on and early – to prepare a strategy earlier rather than later. Two weeks ago, CIC introduced clarified instructions on when an Open Bridging Work Permit would be issued with respect to economic class applicants (see: http://www.cic.gc.ca/english/resources/tools/temp/work/prov/bridging.asp). 6. Provincial Nominees who have not submitted a copy of their nomination letter in an briding work permit application or their nomination letter indicates employment restrictions. The eligibility trigger for FSWC, PNP, and CEC applications is the change of Eligibility status in GCMS or, and Applicants will likely find out this way, through the receipt of an Acknowledgment of Receipt from CIC – CIO. Express Entry is more peculiar in that there are two Acknowledgement of Receipt letters. The first, when you submit your electronic Application for Permanent Residence does not qualify for the purposes of applying for the Bridging Work Permit. You must wait until your application is considered complete pursuant to s.10 and s.12.01 of IRPR. Atrt this time you will receive an official Acknowledgment of Receipt indicating that the letter may used to support a BOWP. For Provincial Nominees, it is crucial to review the Nomination Letter prior to submitting this application. There may be an Employer indicated, a NOC indicated, but the key box to consider is whether there are employment restrictions, a separate box located on current nomination letters. Based on the instructions, it appears that these are being issued for 12 months, with further extensions to stay on an open work permit considered on a case-by-case basis.